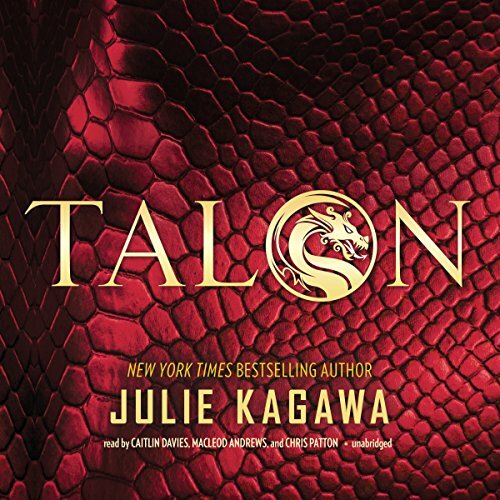 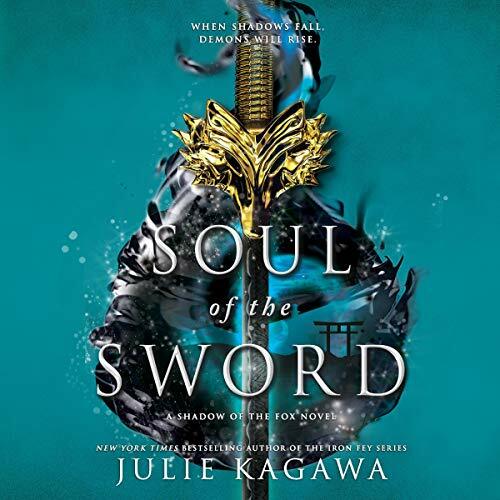 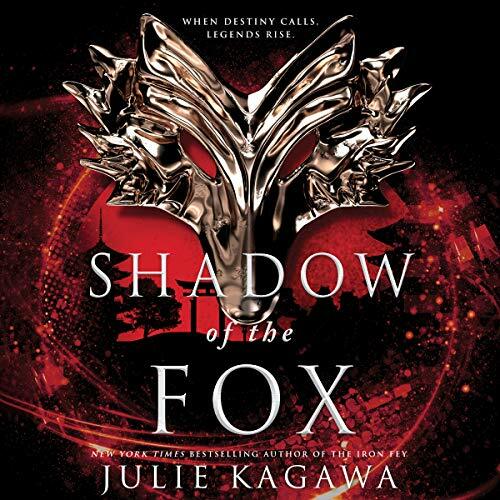 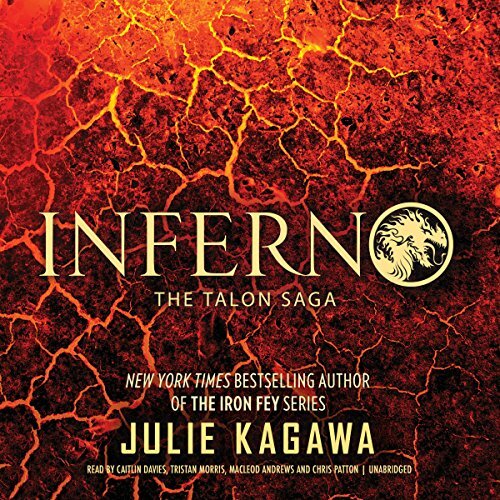 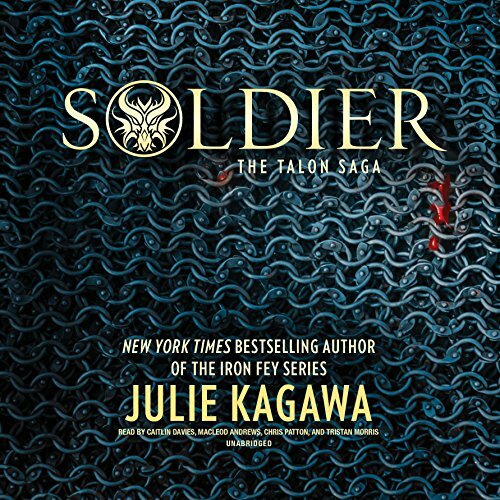 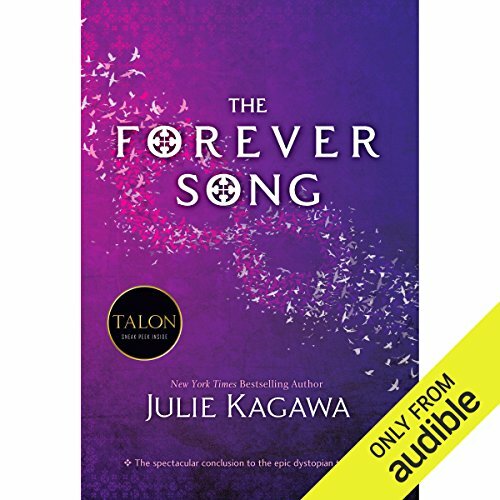 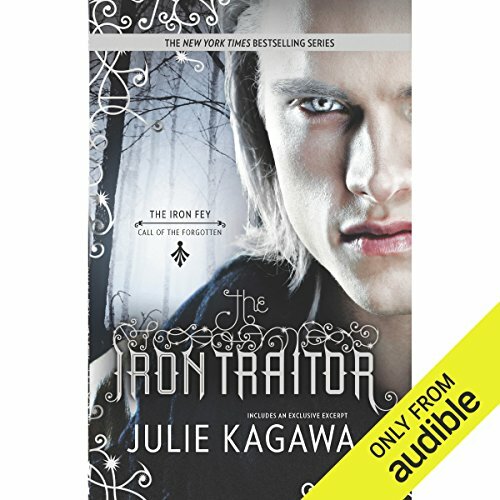 Julie Kagawa, the New York Times bestselling author of the Iron Fey and Blood of Eden series was born in Sacramento, California. 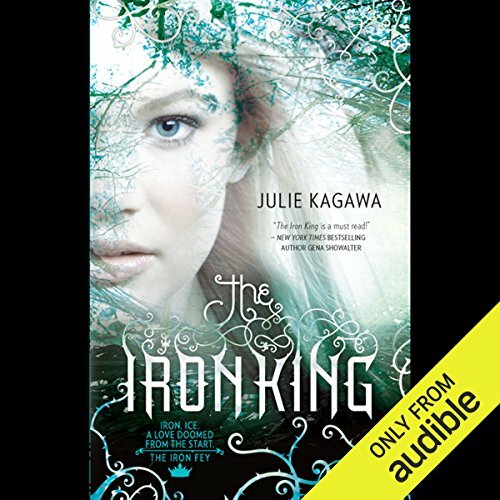 But nothing exciting really happened to her there. 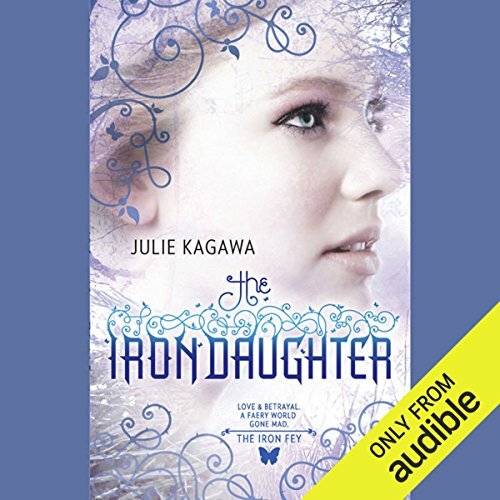 So, at the age of nine she and her family moved to Hawaii, which she soon discovered was inhabited by large carnivorous insects, colonies of house geckos, and frequent hurricanes. 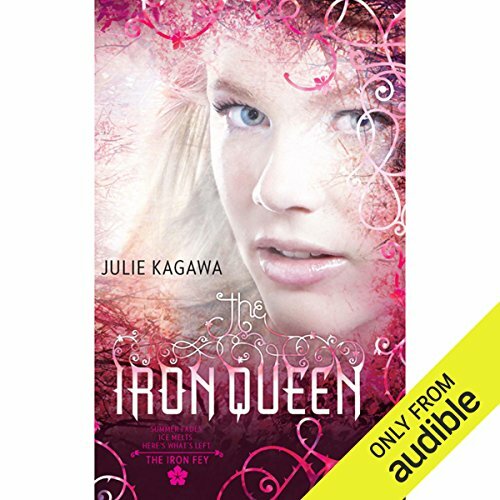 She spent much of her time in the ocean, when she wasn't getting chased out of it by reef sharks, jellyfish, and the odd eel.